At the heart of beauty is radiant, youthful skin. 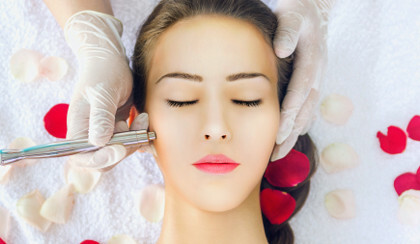 Perfect skin with custom facial services. Microcurrent treatments with our new SX3800. Let Carla accentuate your assets and discover your hidden perfection. 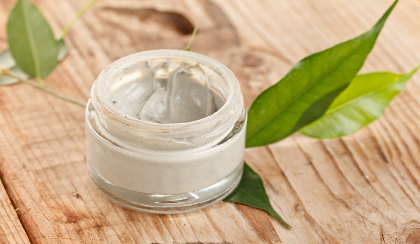 We believe that relaxation is central to skin health. 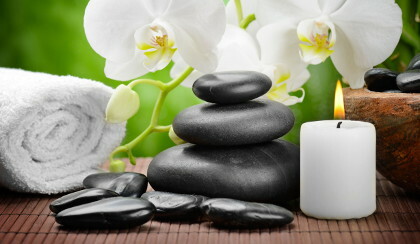 Our stress-free environment and centering massages compliment most services. Our skin faces a lot of challenges, from sun and stress to conditions and accidents. Our mission is to provide healing skin care from the inside and out. The perfect gift for friends, family or that special someone. Book your appointment now with our instant online booking. Your partner for natural skin care and aesthetic services since 2001.